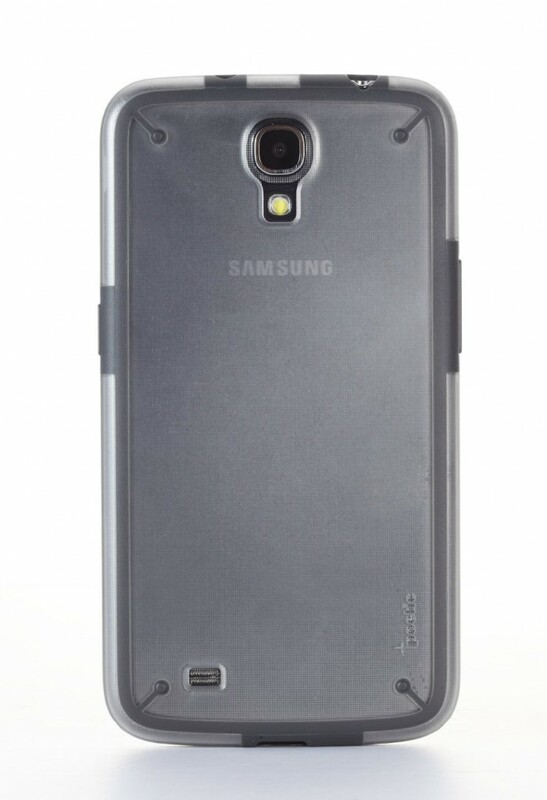 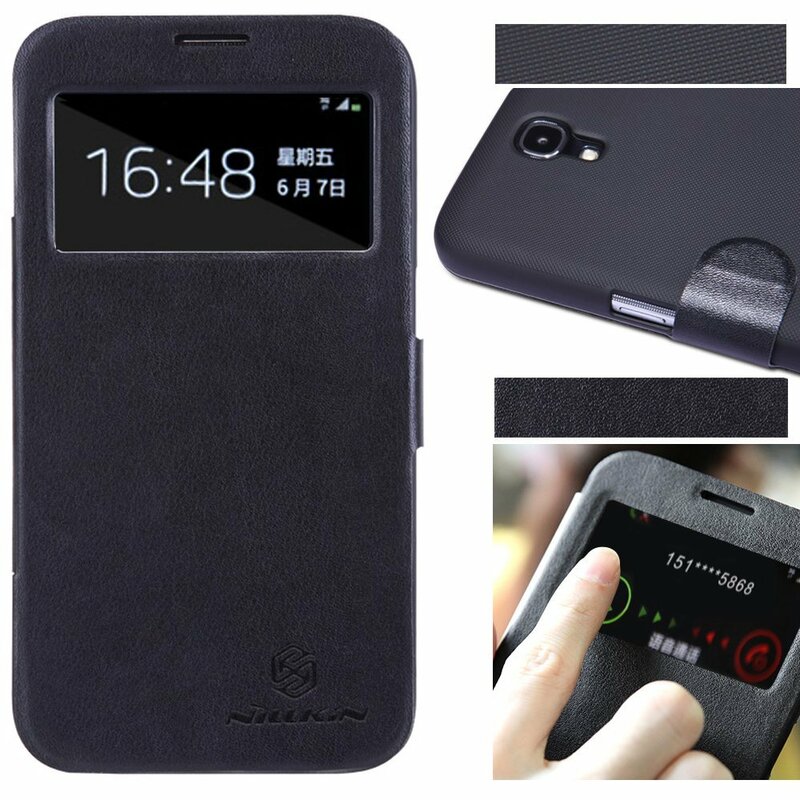 Samsung Galaxy Mega 6.3 will need a special search for its case because of it’s 6.3 inch screen, which is uncommon in most of the phones. 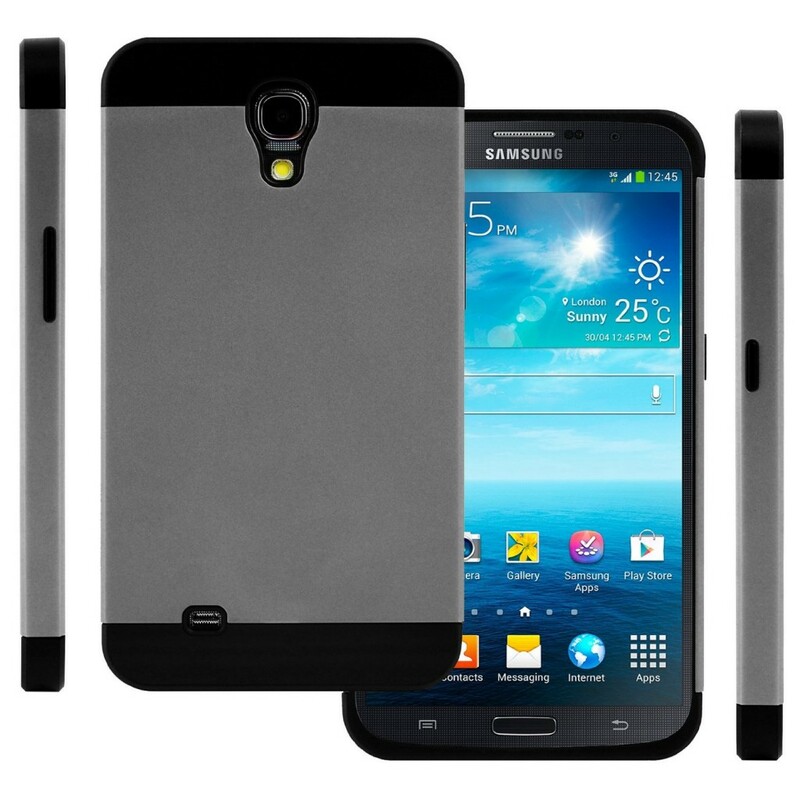 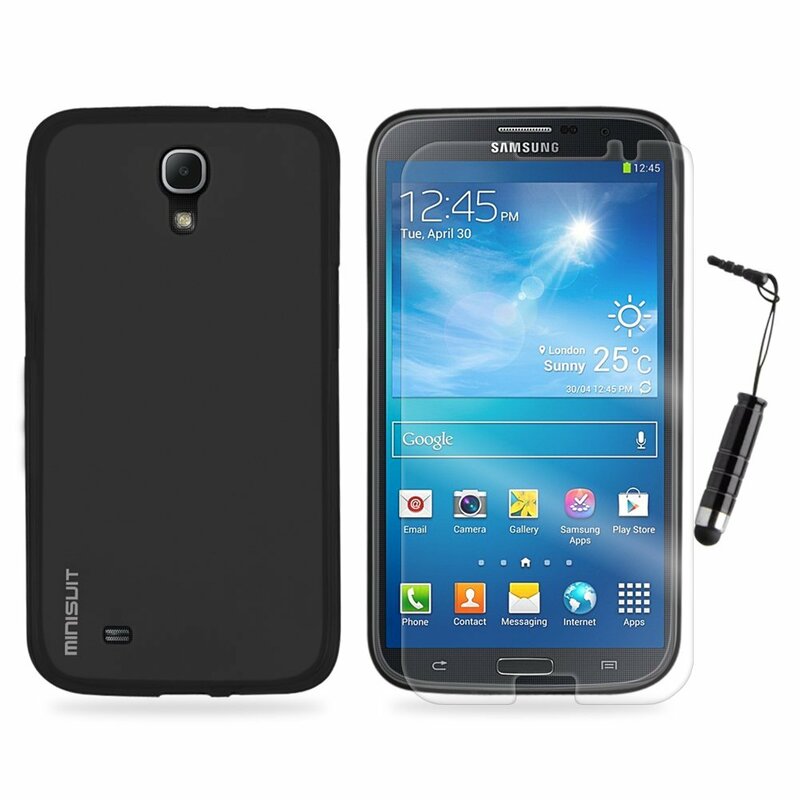 But we have compiled this list to help you find a good case for your handset. 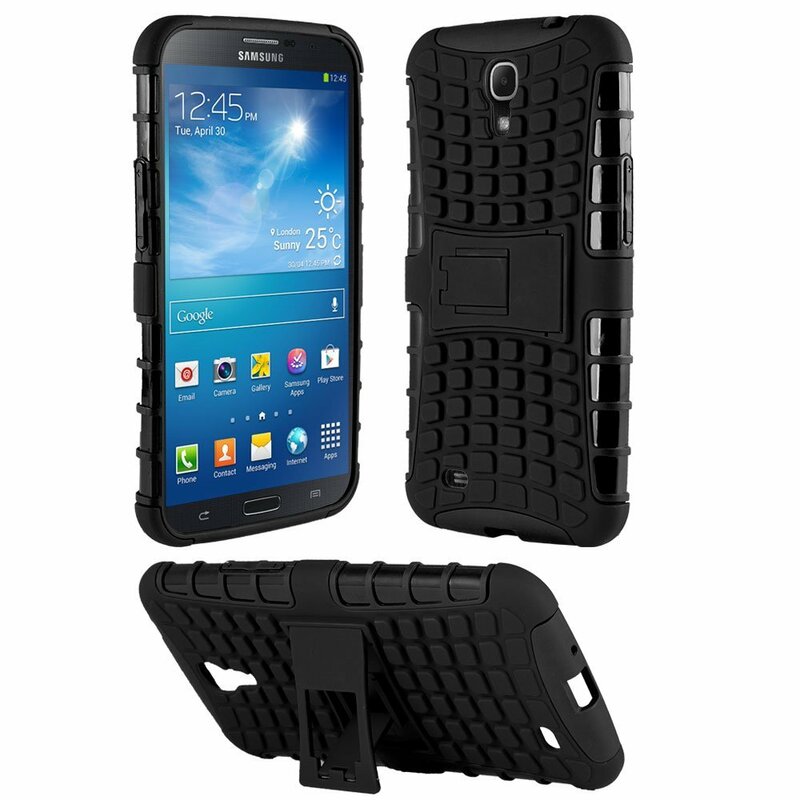 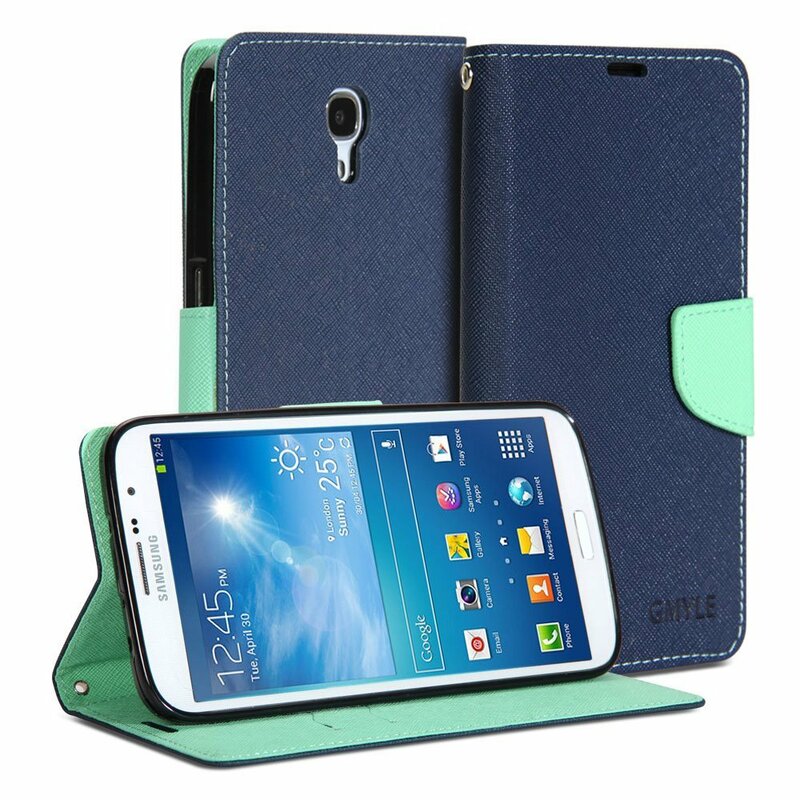 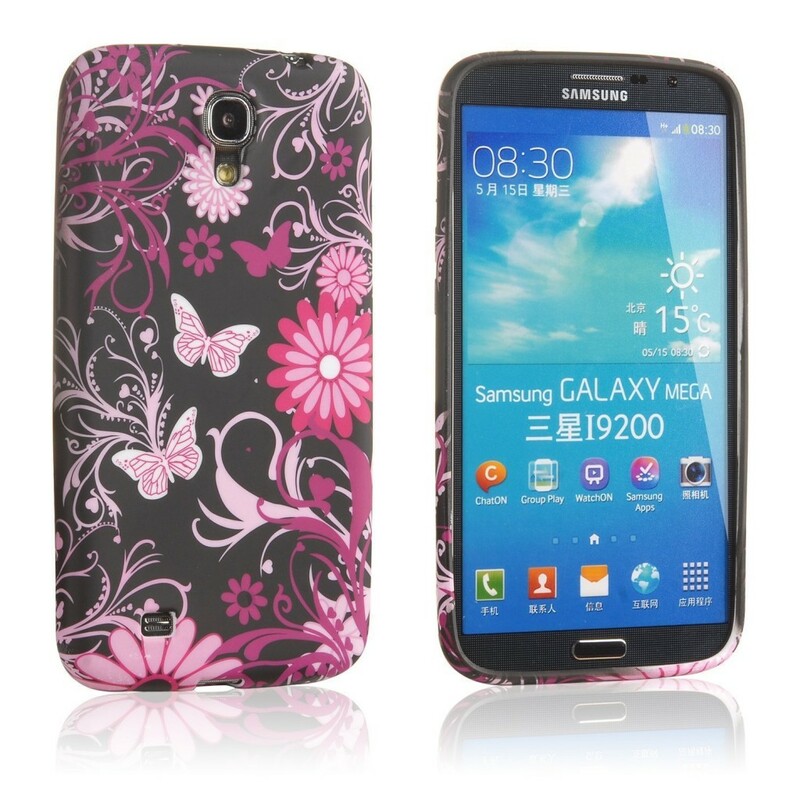 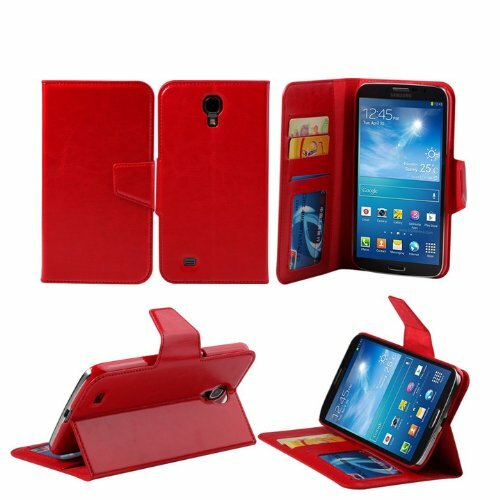 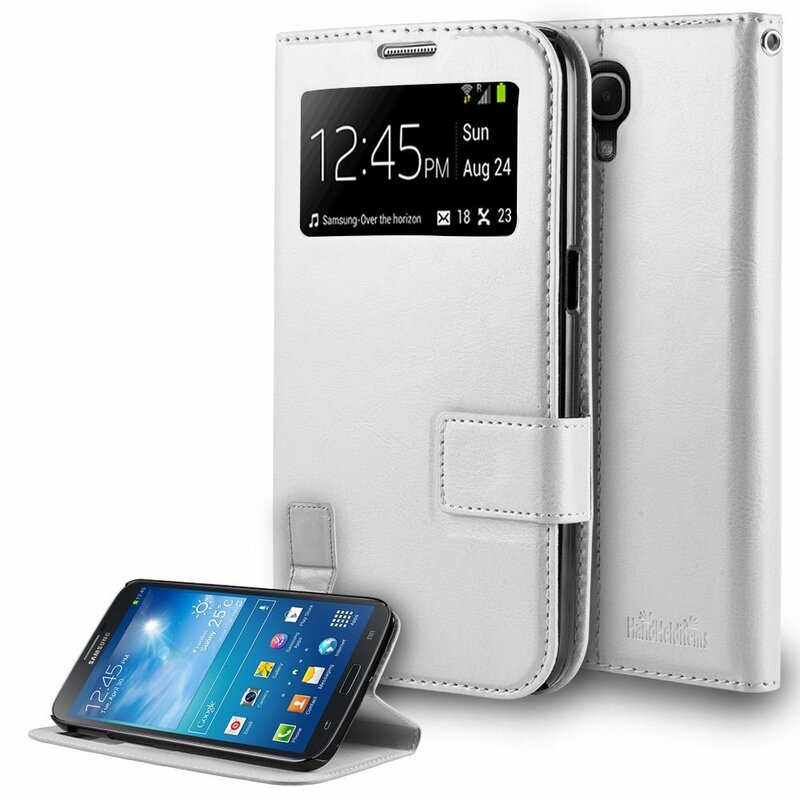 The collection varies from expensive to cheap cases to cater varying needs of users. 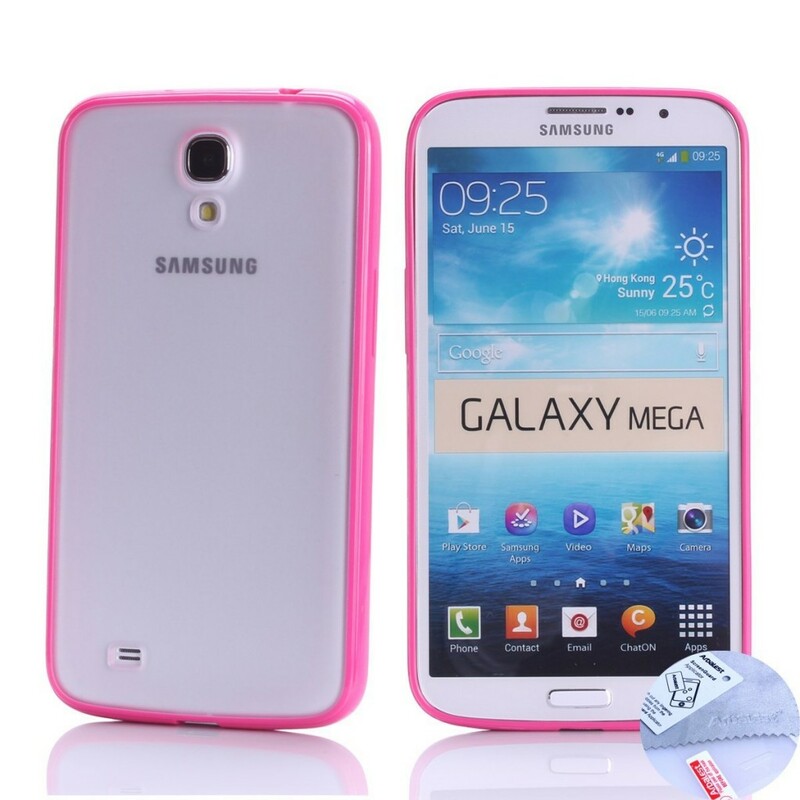 Make a smart choice and let us know your favourite Galaxy Mega 6.3 case as well.